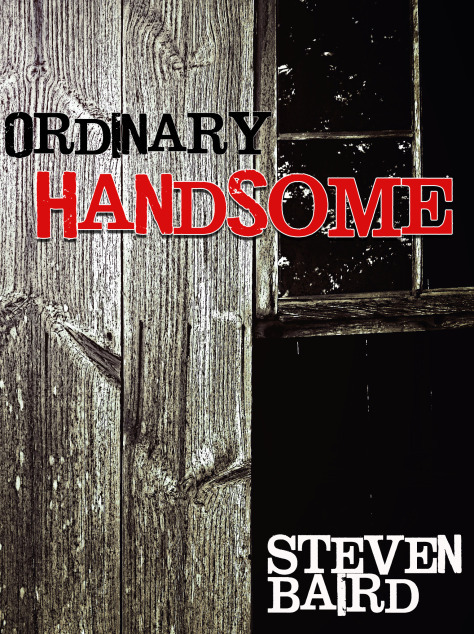 It’s been a full year since I published Ordinary Handsome, and I don’t know where the time has gone. I’ve since written another novel (soon to go through the editing process), struggled through several false starts, and have just begun yet another. Handsome didn’t have the success of, say, The Martian, but I’m still proud of it. The fault lies with the promoter (me). I would rather write than promote, but I still try. And so a hearty, and deeply appreciated thank you to those who took the time to not only read it, but who actually commented, reblogged excerpts, and gave it amazing reviews (all unsolicited). Thank you, thank you, thank you! And now it is time to move onto the next thing. Coming soon: A Very Tall Sky. For a limited time, Ordinary Handsome is on sale for 99 cents. That’s right, shoppers, for a limited time only, an amazing and unbelievable 99 cents! But wait, there’s more! (There’s not really more.) What do I need to do, you ask? Follow the link! You too can say you bought something today on Amazon! Catches his breath, naps, and then waits for the next “Everyone Loves Raymond Episode”, the one where Robert maybe didn’t love Raymond after all. Okay. Sales pitch done. Enjoy the rest of your evening. Regular programming will now resume. Walks away grumbling about being a lousy salesman…. maybe drywall for dog houses next? Yeah. November: A very tall summer? 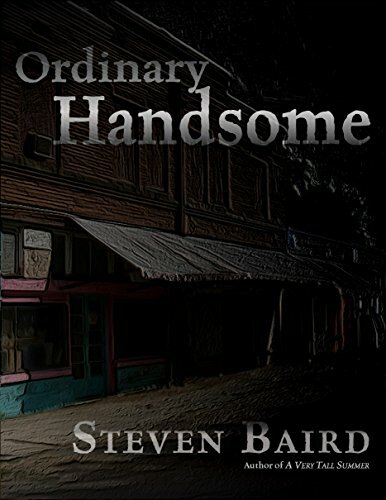 Author Steven BairdPosted on August 26, 2015 August 26, 2015 Categories indie author, One shots, Writer, WritingTags Blogging, indie author, Novel, Writer, Writing22 Comments on November: A very tall summer?